Globetrottergirls.com 20/04/2014: "Before I returned to Germany from Malta, I hired a car to see more of the tiny state. My friend Mei and I set off to explore the fishing villages, little bays and historic towns on the little island – and this turned out to be my favorite day in Malta! One of the most memorable stop on our road trip was Mdina, a medieval hilltop town that still feels like the 15th century. It is believed that the city was first settled in 700BC by the Phoenicians – nearly 3,000 years ago! 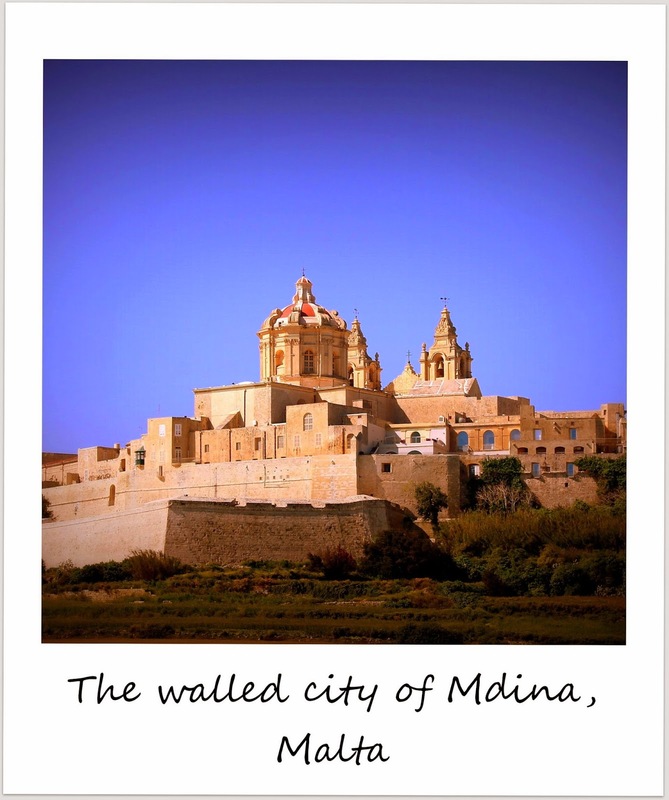 The walled city is the former capital of Malta and was suggested as a UNESCO World Heritage site in 1998 (it is still to be decided if Mdina is declared UNESCO World Heritage). Walking around the narrow streets of the town, passing medieval churches, the palace and the well-preserved, for Malta typical limestone buildings felt like a...read on."